A cultural icon. Worn by generations; defining style for decades. 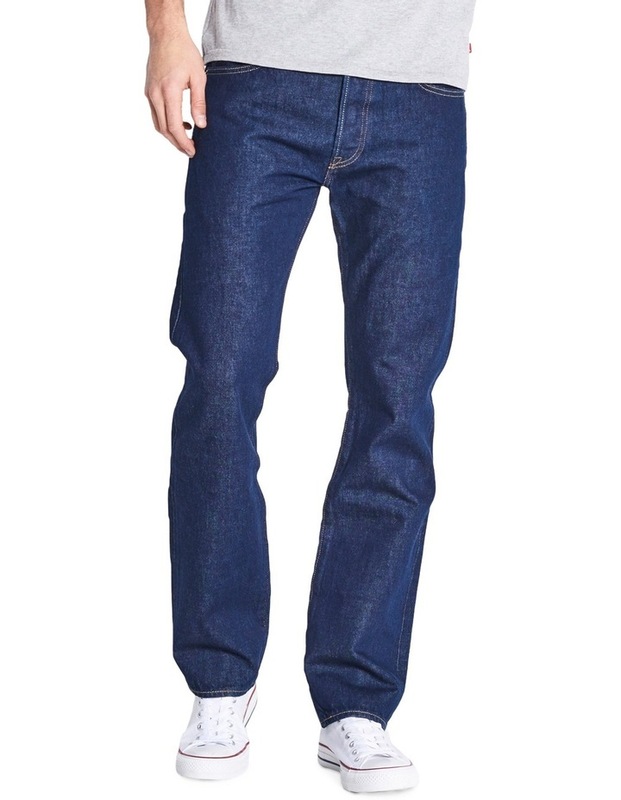 Since Levi's invented it in 1873; the 501 Original has been a blank canvas for self-expression. An iconic straight fit with the signature button fly and an authentic look and feel. 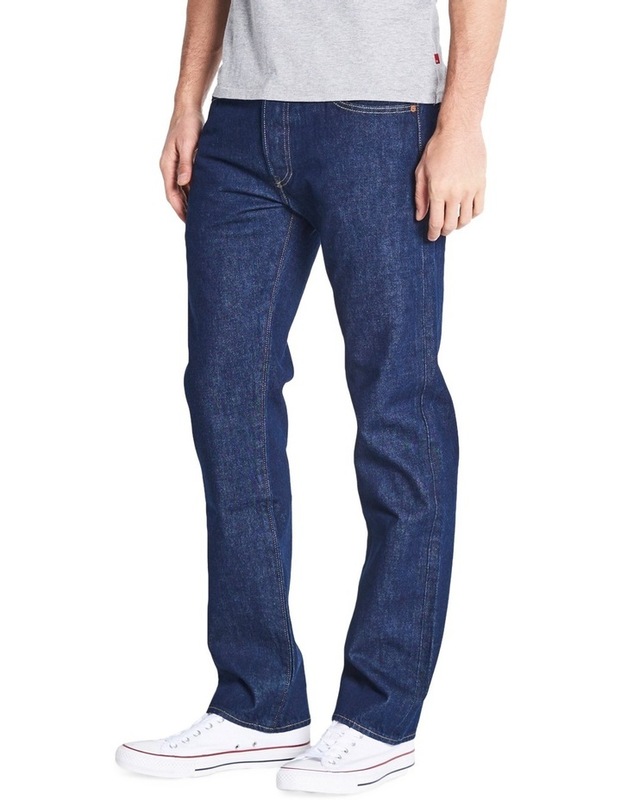 With no added stretch; the 501 Original sits at the waist and is regular through the thigh with a straight leg. Can be worn with a clean rolled hem or full length; whichever you prefer. 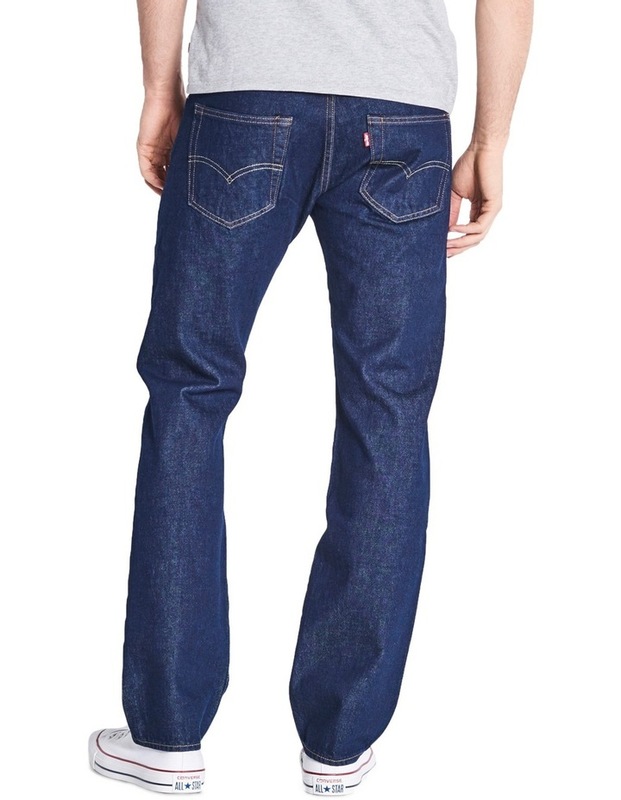 For a classic all-American look; pair with a Levis. Trucker Jacket and a simple crewneck tee. Selvedge; from the term 'self-edge' refers to the woven strip on both edges of a roll of fabric. It's traditionally woven on narrow-width vintage shuttle looms; producing a clean; fringeless edge that's tightly bound to ensure longevity and durability.